Thread: Giger is Dead !!! All is in the title, the immense artist H.R. 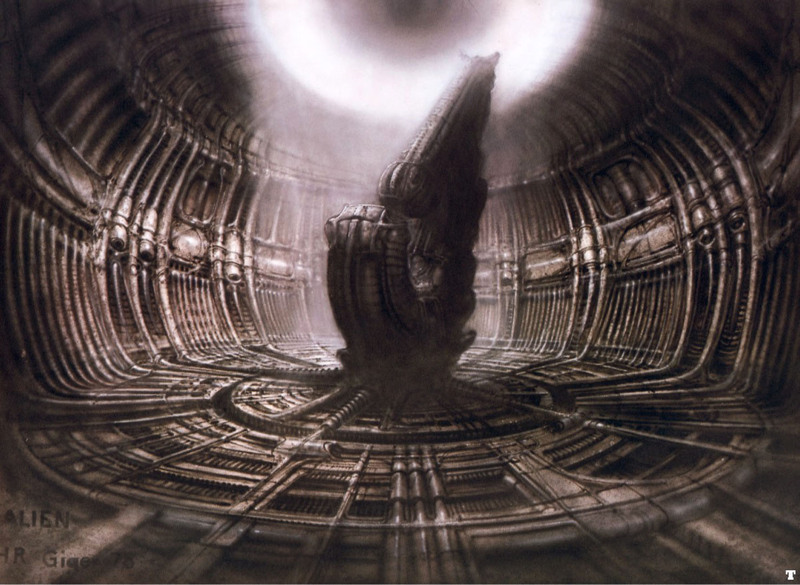 GIGER has died yesterday. Critique me – BREAK OUT THE SILLY STRAW!. I don't think he was a 'dark man' at all. Just take a look at the explosion of joy when he received his Oscar for his work on alien. But shenanigans aside, judging from the interviews he gave it seems like he was a jolly fellow. He always had a slight smirk on his face. Ridley Scott said about him that he had a warm personality, incredible generosity, and a sharp sense of humour. Last edited by Tiggeraz; May 24th, 2014 at 02:52 PM.